The BeauticurveXLane Bryant Collection is available now online and in select stores. We first mentioned this designer collaboration collection a few weeks ago. Keep reading to find out more about this collection. The collection consists of 10 pieces to kick off the Spring season and reflects Johnson’s personal style. Pieces included in the ten-piece collection are lively printed dresses and a jumpsuit that is sure to be a hit throughout the season. Prices start at $79.95. The size range for the collection is Size 12-28. We had to include some of our favorite pieces from the collection below. Pick out your favorite piece before it sells out online. 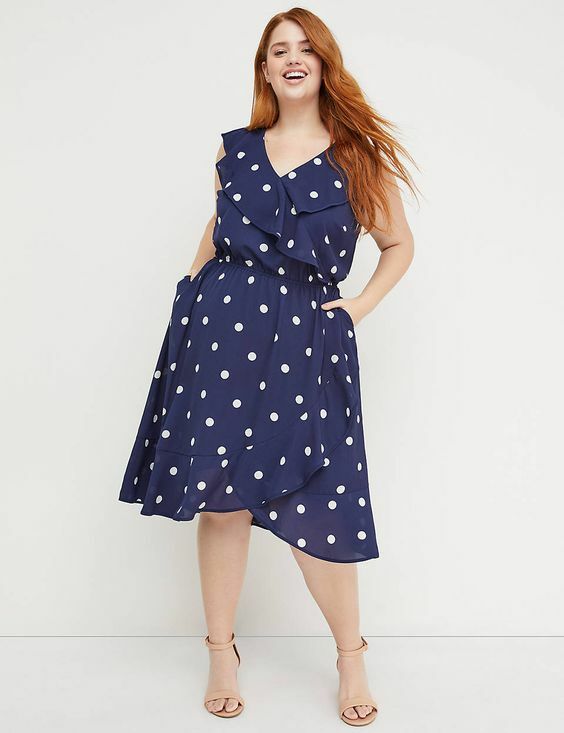 Check out the whole collection on Lane Bryant’s website. Also, you can click here to see if your local Lane Bryant location made the selected store list. 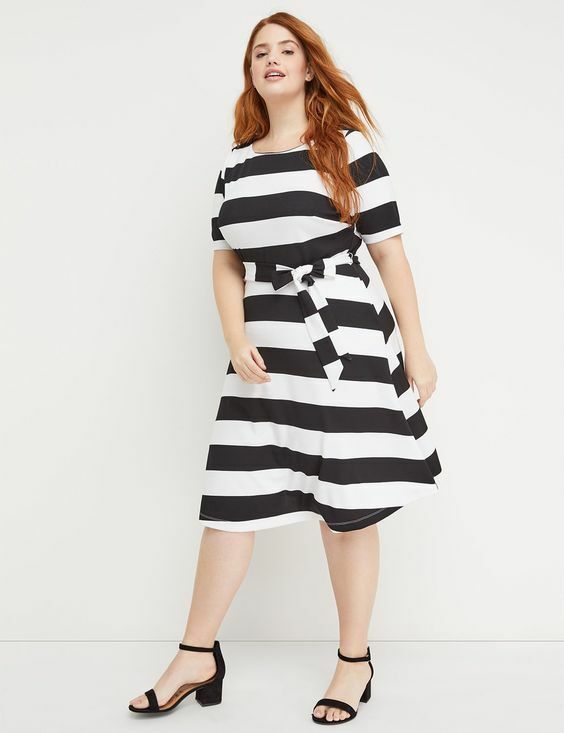 Congrats to Rochelle & the Lane Bryant team on another successful collaboration collection. I can’t wait to rock my dress. 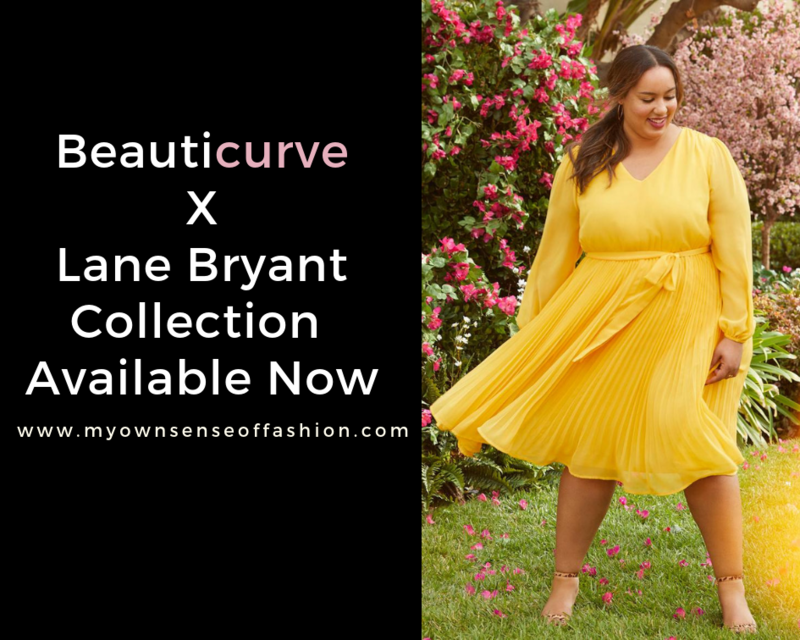 This is Lane Bryant’s designer collaboration collection by a Blogger & Influencer. The first collection was done by Girl With Curves back in September. Ladies, will you be checking out this collection? What is your favorite piece? 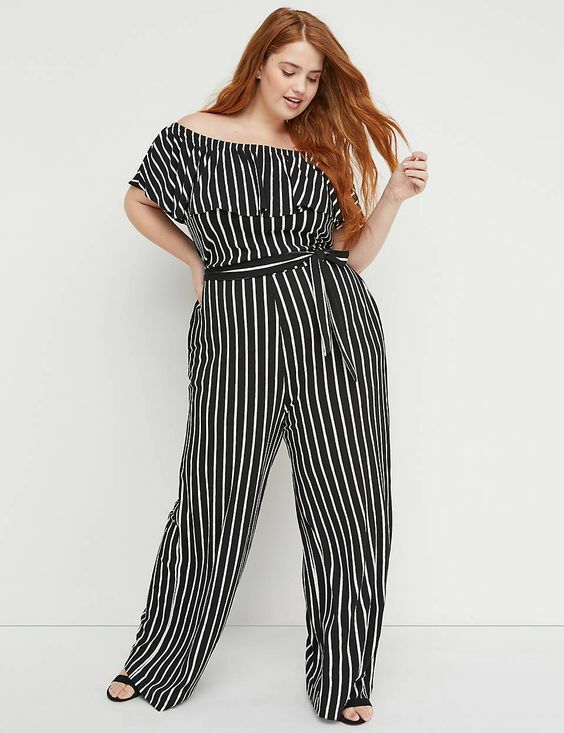 Which Plus Size Blogger & Influencer you think will have a collection next? You know what to do. Let us know in the comments.